Students of all ages are drawn to Lyric Academy to interact with creative musicians for personal growth and the enrichment of their community. Bound by a common commitment, together they share a life-long joy in creating music at an exceptional level. students for performance demands at every level. Beyond the private lessons, our students enjoy playing together with friends in Suzuki Repertoire Classes, note reading classes and string ensembles. 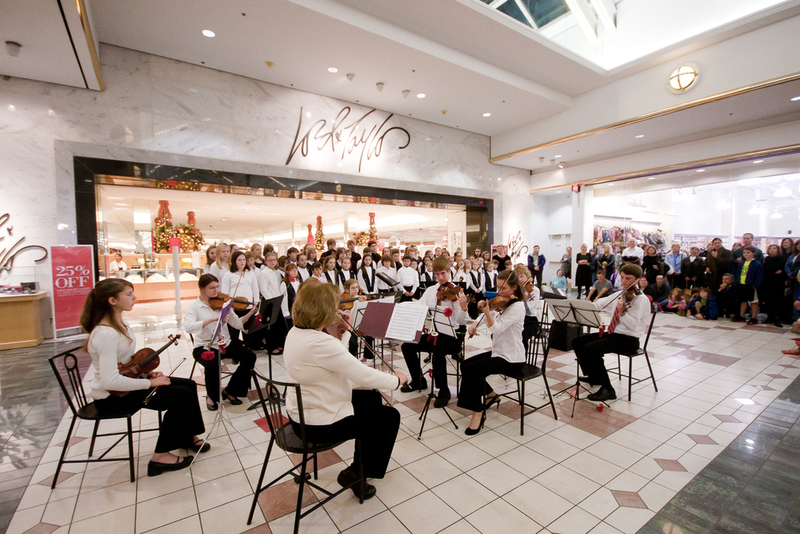 Frequent performance opportunities provide focus for practice and inspire music and musical friendships. We invite you to attend one of our recitals or welcome you to visit a rehearsal or private lesson. We would love to show you all that Lyric Academy has to offer. You may begin lessons at any time. Registration forms are available on the "Lessons" Page. Please feel free to call 585.924.7259 or email: margdilmore@gmail.com. with questions or to schedule lessons. Come Join Us In Our Next Performance! Check out our Events Page and Facebook page for all of our upcoming performances. They are open to the public and family friendly, so please join us! Welcome to Lyric's 2018 / 19 Season!